Maria Victoria Murillo is a professor in the Department of Political Science and the School of International and Public Affairs. She is the author of Labor Unions, Partisan Coalitions, and Market Reforms in Latin America (Cambridge University Press 2001) (translated as Sindicatos, Coaliciones Partidarias y Reformas de Mercado en América Latina by Siglo XXI Editores), Political Competition, Partisanship, and Policymaking in the Reform of Latin American Public Utilities (Cambridge University Press 2009), and the co-author of Non-Policy Politics: Richer Voters, Poorer Voters, and the Diversification of Electoral Strategies with Ernesto Calvo (Cambridge University Press 2019) and Understanding Institutional Weakness: Power and Design in Latin American Institutions (Cambridge University Press, Element in Latin American Politics and Society Series, 2019) with Daniel Brinks and Steven Levitsky. She is also the co-editor of Argentine Democracy: The Politics of Institutional Weakness, Carreras Magisteriales, Desempeño Educativo y Sindicatos de Maestros en América Latina, and Discutir Alfonsín. She has also published in International Organization, World Politics, American Journal of Political Science, Comparative Politics, Comparative Political Studies, World Development, the Annual Review of Political Science, and many Latin American academic journals. 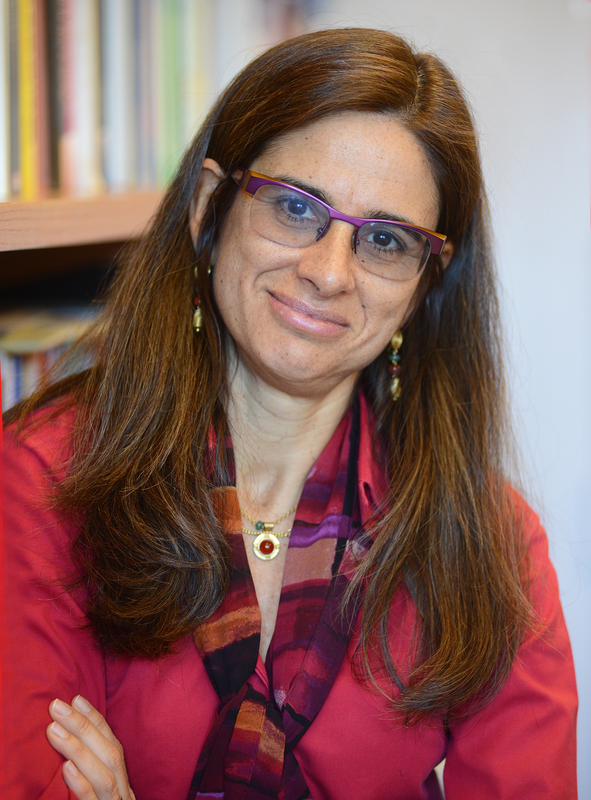 Her research focuses on distributive politics in Latin America, including labor politics and labor regulations, public utility reform, education reform, and economic policy more generally. She is currently working on political party responsiveness to voters and on the conditions that shape the enforcement and stability of institutions. Murillo received her B.A. from the Universidad de Buenos Aires and her M.A. and Ph.D. from Harvard University. Murillo has taught at Yale University, was a postdoctoral fellow at Harvard University (Harvard Academy for Area Studies & David Rockefeller Center for Latin American Studies), and at the Russell Sage Foundation, as well as a Fulbright fellow. Email me at mm2140@columbia.edu to make an appointment.